All3Media has secured deals for its German-originated scripted reality format Day and Night. The show, which was created by All3Media’s German production company Filmpool, has been bought by M6’s W9 channel in France and free-to-air channel RTL Klub in Hungary and TV JOJ in Slovakia. W9, the DTT channel owned by, has commissioned the series on a long term basis (45mins per episode) starting the first quarter of 2013. 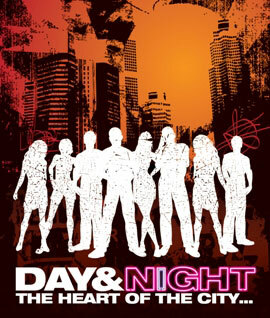 The French version, Day and Night Paris (WT) will be produced by Studio 89. TV JOJ will also launch a local version soon and 2013 and RTL Klub’s 90-episode version has just started airing. The format centres on the lives of the young inhabitants of a trendy apartment in the heart of a metropolis. Each episode spans 24 hours in the turbulent lives of this group of flatmates. In Germany, it increased broadcaster RTL2’s average market share in the timeslot by 70%.